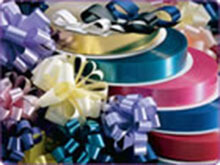 With over 25 years of experience, Boxes Sleeves and More is exactly who you need for your floral and gift business. We offer the highest quality products in the industry along with the knowledgeable staff and competitive pricing. 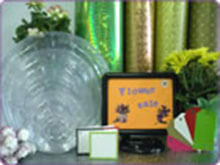 The packing products we received were top notch and served our business very well. I greatly appreciate the fast order times and the great pricing. Thanks! Our florist goes through tons of boxes, sleeves and other packing material every week. Having a good steady supplier is critical to our success, and Boxes Sleeves and More fulfills that need. Highly recommended!